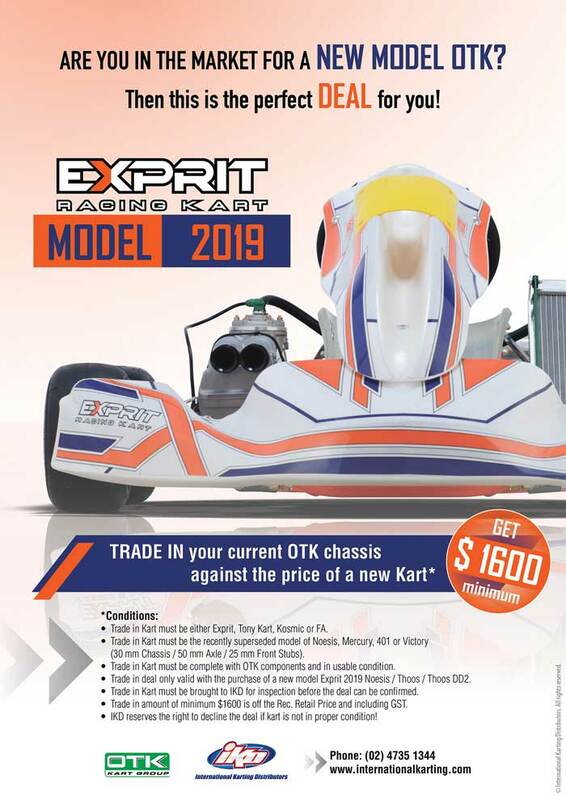 IKD has launched a chassis trade-in program on brand new 2019 model Exprit karts. Trade in your old kart today! Conditions apply.